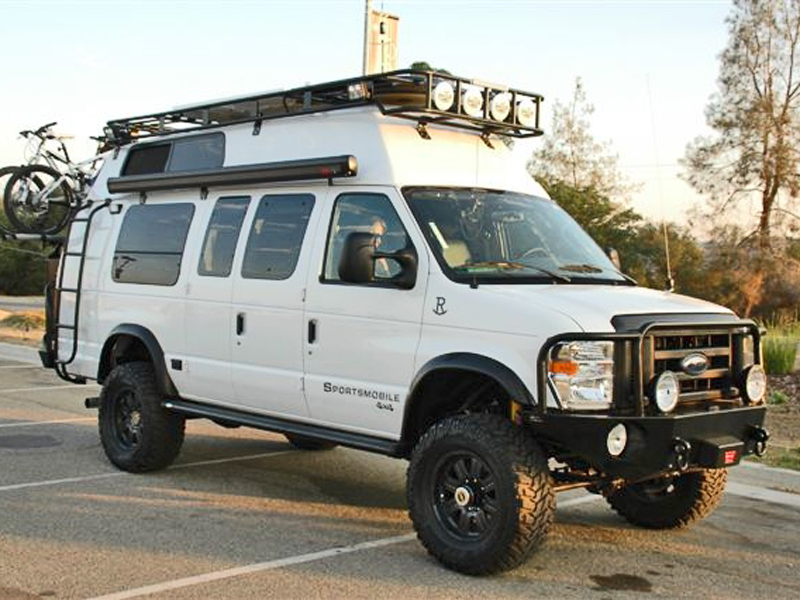 Ford Van Aluminess Roof Racks Aluminum custom roof racks | Sprinter Parts and Service Store Inc.
ALUMINESS INTRODUCES NEW STANDARD ROOF RACK! EMAIL [email protected] TO GET YOUR SHIPPING CALCUALTED. 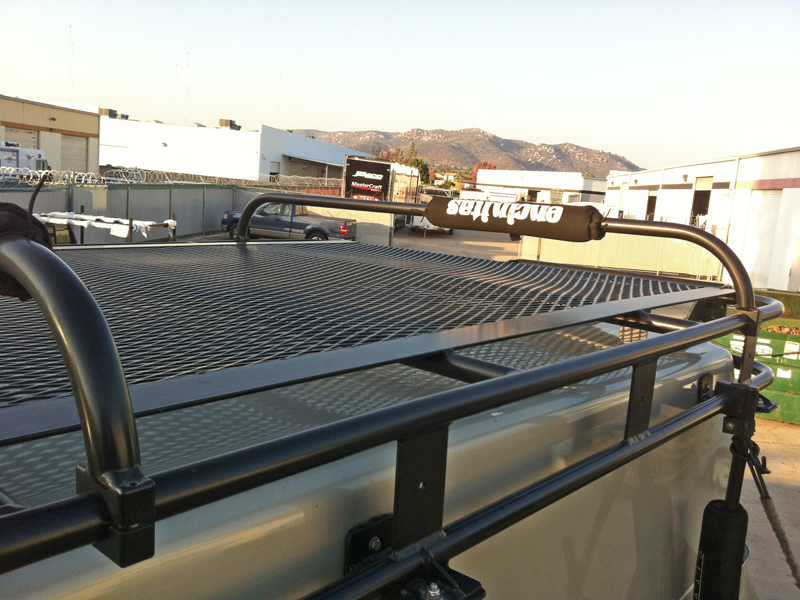 In the 17 years that Aluminess has been producing products we have manufactured a tremendous number of roof rack styles and configurations. 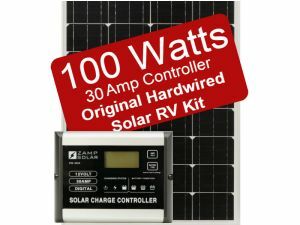 We have learned a great deal from our customers as to the features and benefits that are most popular. We will be focusing on those product designs with the more popular features and benefits to improve service to our customers. 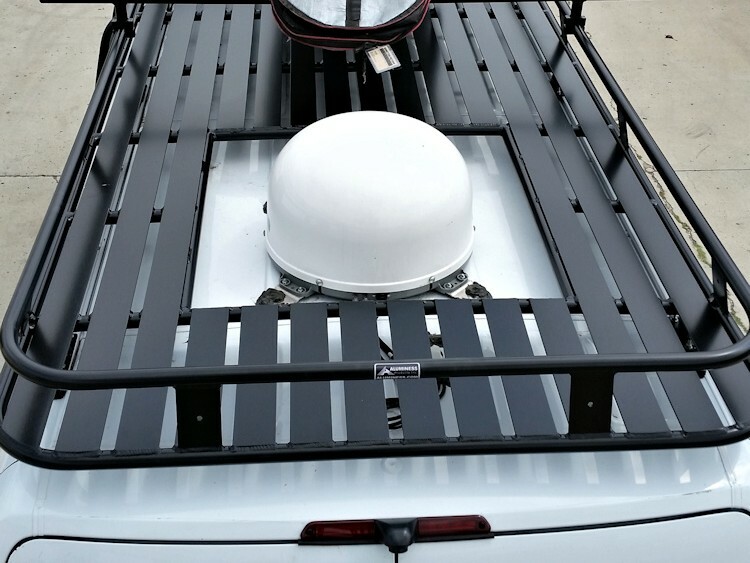 We have created a standard roof rack design for each vehicle that we will manufacture on a continuous basis so that we can reduce lead times and strive to have them in stock to ship from our facility or one of our many dealers. Double Loop – Our most popular style. 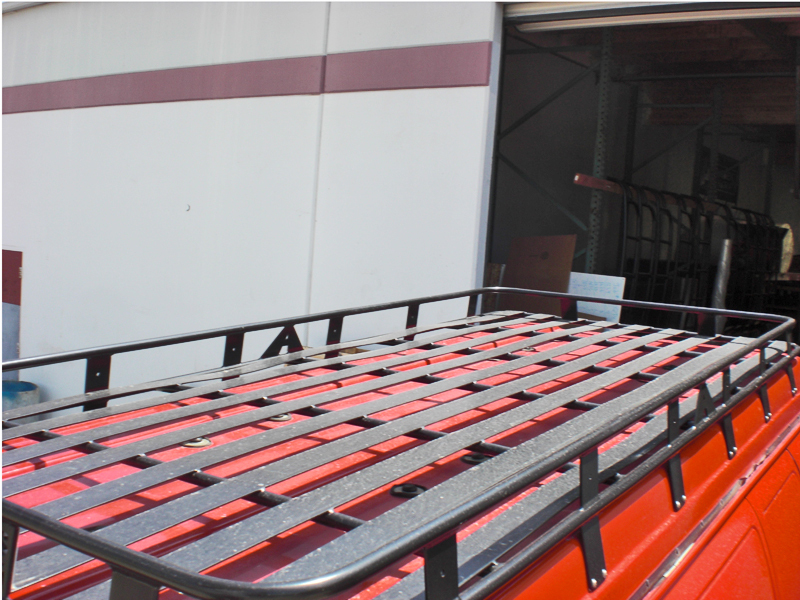 This rack is shaped like a basket to help lash down cargo from all ends and comes standard with a spot to mount lights in the front. 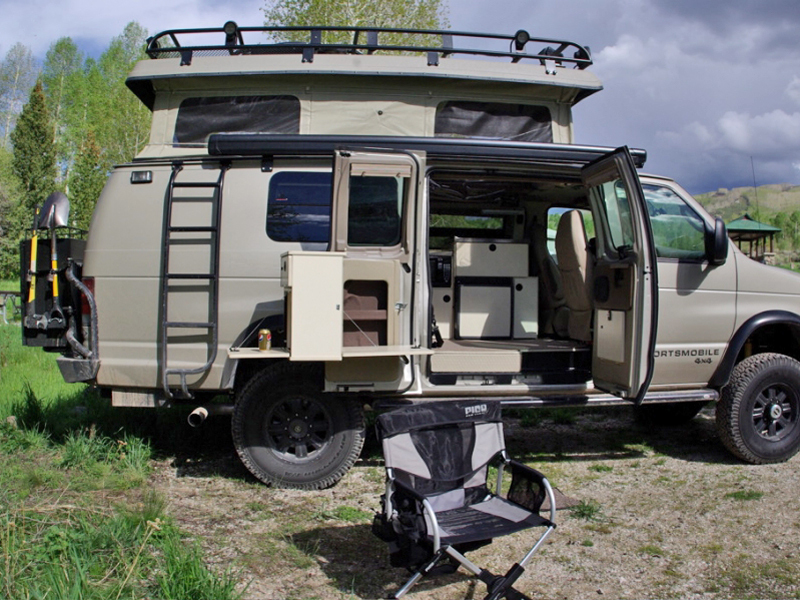 Touring Style – offers a drop down front pipe for light bars and a tailored look to the sloped roof. 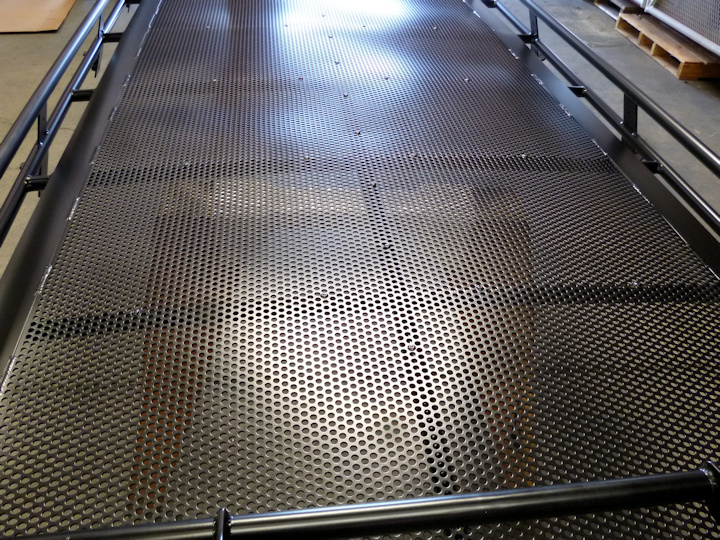 Flooring – Perforated – Offers a full support floor while saving some weight over solid sheet. 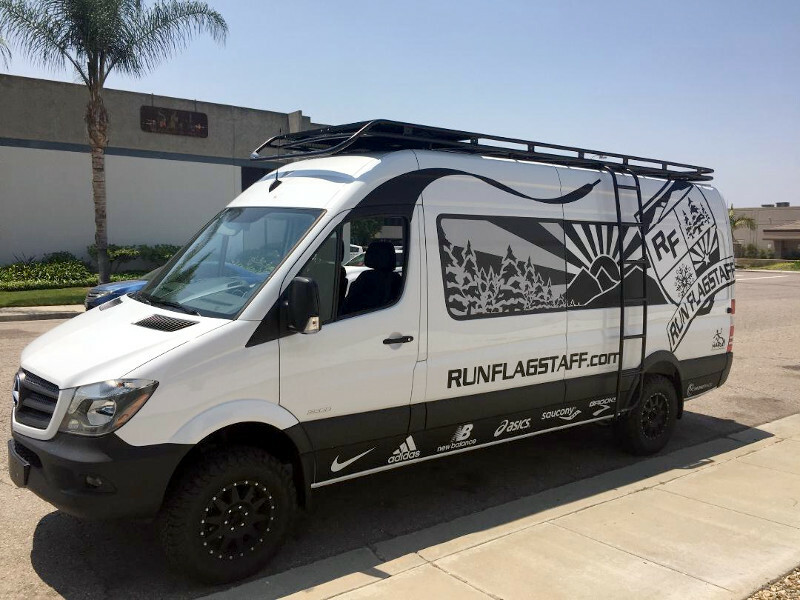 Vent Openings –Roof racks for Sprinters and Transits will have a vent opening in the most popular location and an optional vent cover. 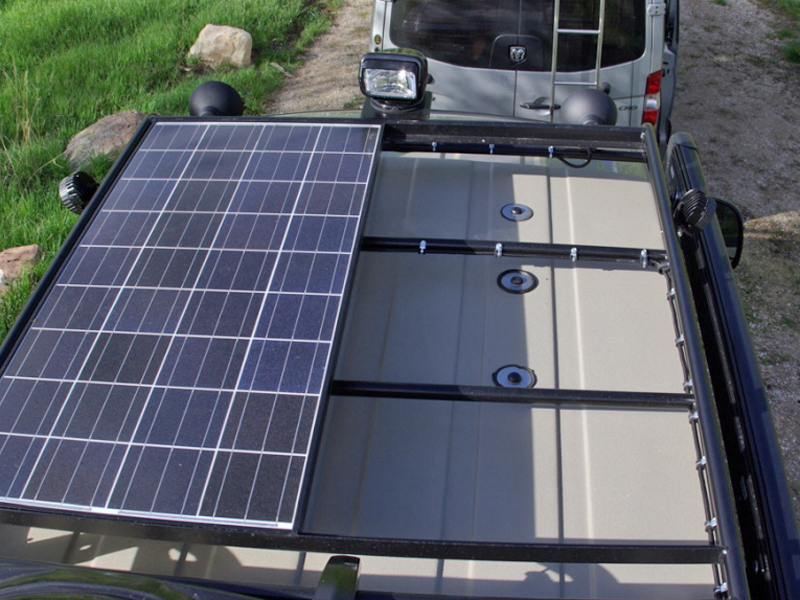 Vehicles without vents will have a future option to add one without requiring a new roof rack. The cover can be removed to reveal a framed opening. Vents in non standard locations will be considered a Custom Rack. 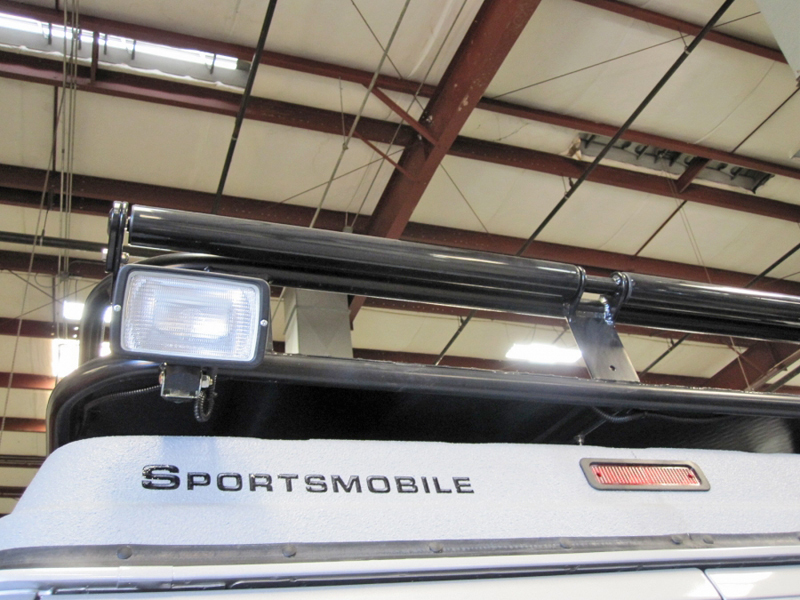 Additional accessories will be bolt on options such as cross bars, boat rollers, and solar mounts. This will allow us to ship products from stock and create shorter lead times. 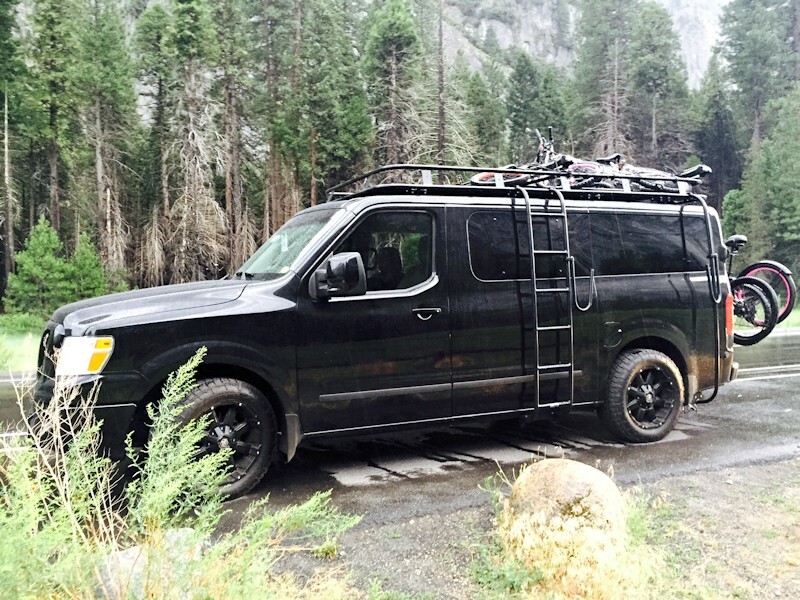 CUSTOM ROOF RACKS will be built on a separate production line. Lead times and cost will vary for those products. 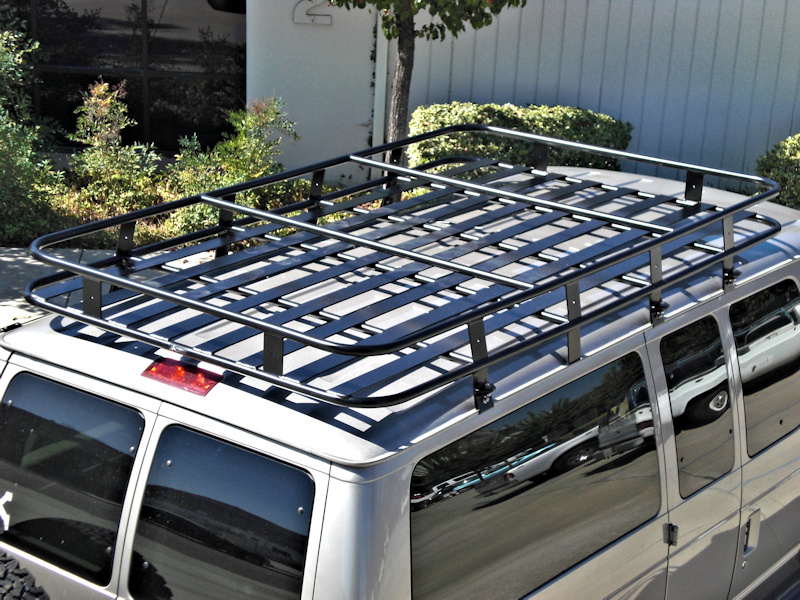 See our options and pictures below for Voyager Style roof racks, continuous double loop , non-standard rack lengths, optional slat spacing and locations, multiple vent locations, roof air conditioners and special brackets, crossbars etc. 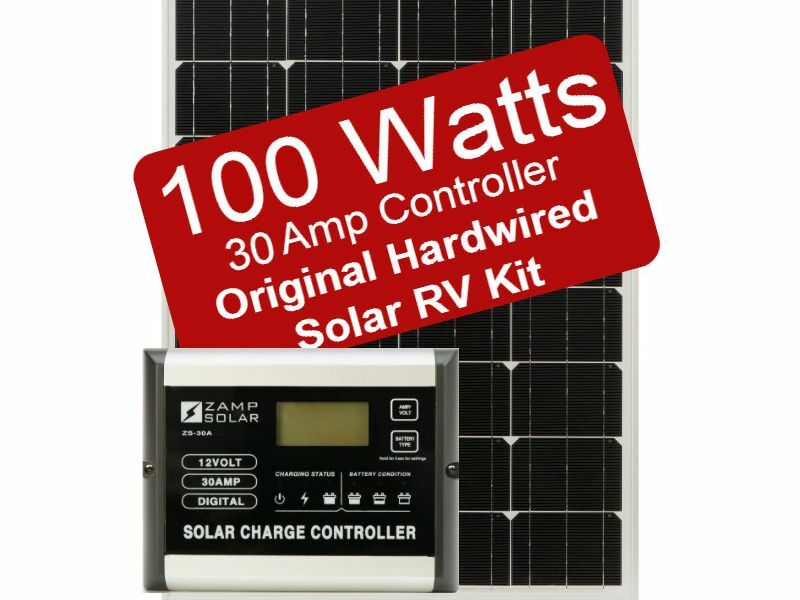 The Zamp Solar Panel Kit is the perfect compliment to your roof rack. It can help keep your batteries charged and looks great mounted flush on your Aluminess Roof Rack. 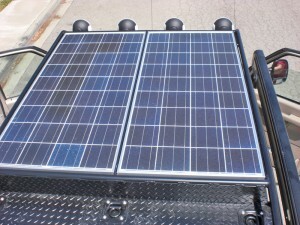 These panels are reliable, effeciant, and best of all they are made in the USA. 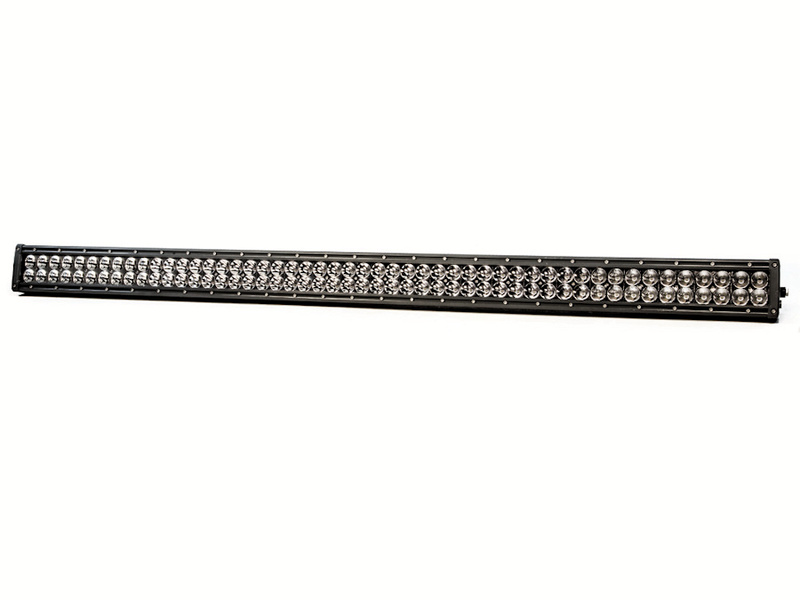 Lightforce LED light bars are rugged and impact resistant; featuring a hard coated polycarbonate lens for durability and a waterproof rating to IP69K standard. 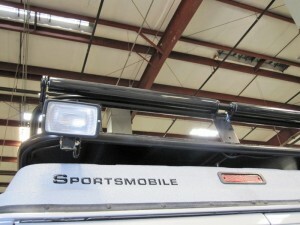 The light bar utilizes high output European LEDs tuned within the reflectors to produce unparalleled performance. 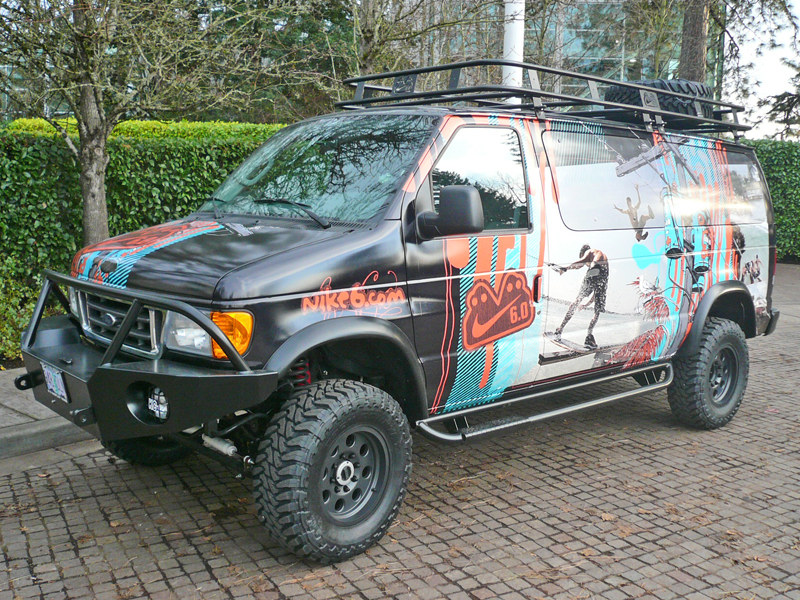 With many conversion vans coming equipped with vents/fans and A/C units, having a cutout for those accessories is key. 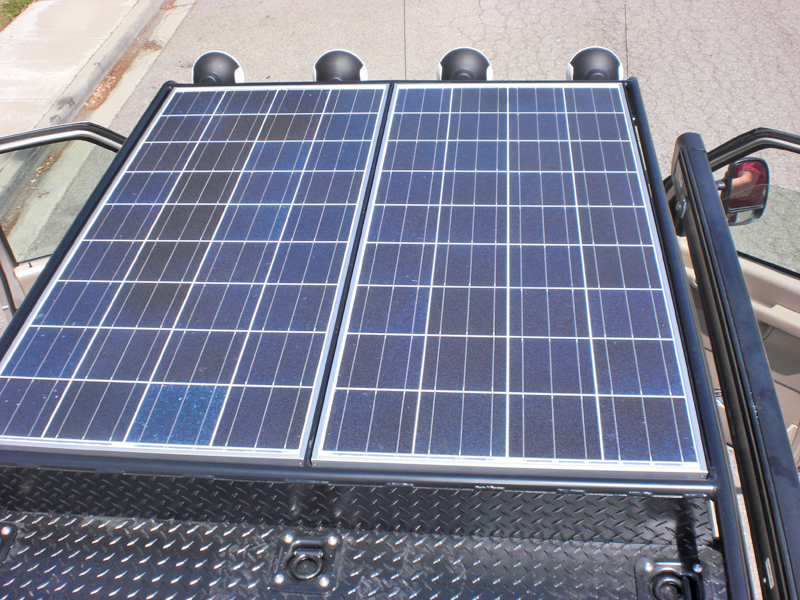 We have the ability to make cutouts for any roof-mounted products you may have on your van. Additional crossbars in specified spots on your rack. Used for tie down points or attaching Thule or other accessories. Removable for additional convenience. Please specify location. This is the most common style with an classic aerodynamic look. 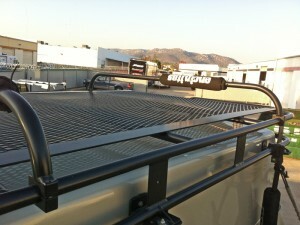 Also called a baja style roof rack. 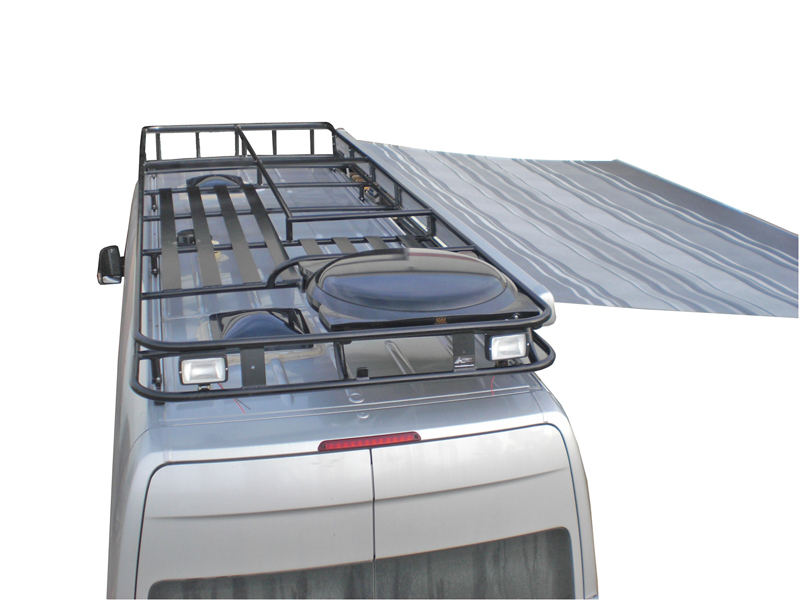 Available on the Ford Transit and Sprinter High Top, the Touring style roof rack has a drop down front pipe and is great for mounting large light bars. 3″ wide slats spaced 2.5″ apart. This flooring is not only easy to walk around on, it also provides a multitude of tie down points. Perforated is the best flooring for lounging or using as a sleeping platform. Lawn chairs and tripods can be easily used on this flooring. Tying down cargo is more tricky but still possible by lashing to the sides of the rack.